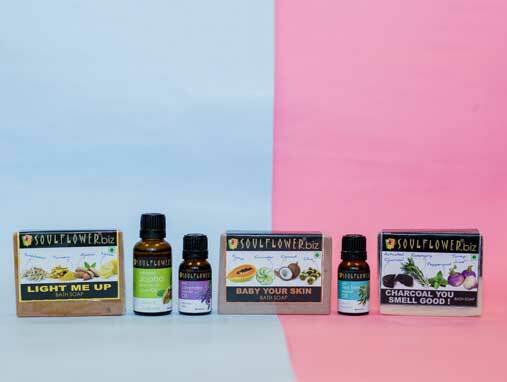 Soulflower boasts of an aroma for every mood. As soon as it launched its new collection of bath and body products, we were among the lucky early birds to bag the entire lot! From lush and decadent handcrafted soaps to au-naturel essential oils, we’re excited to review these recent additions.